Rumors were coming in suggesting that the announcement of Surface Pro 5 was going to take place during October 2016. While we didn’t get those products, sources from Digitimes remain adamant that the 2-in-1 could have an earlier announcement date as compared to the announcement of Surface Pro 4. The source’s information claims that Microsoft has finally tapped which device manufacturer is going to make the upcoming machine and it is going to be none other than Pegatron, which is a known manufacturer for Apple products too. According to this information, Surface Pro 5 is going to feature a UHD display, which in other terms means that it will sport a 4K resolution. 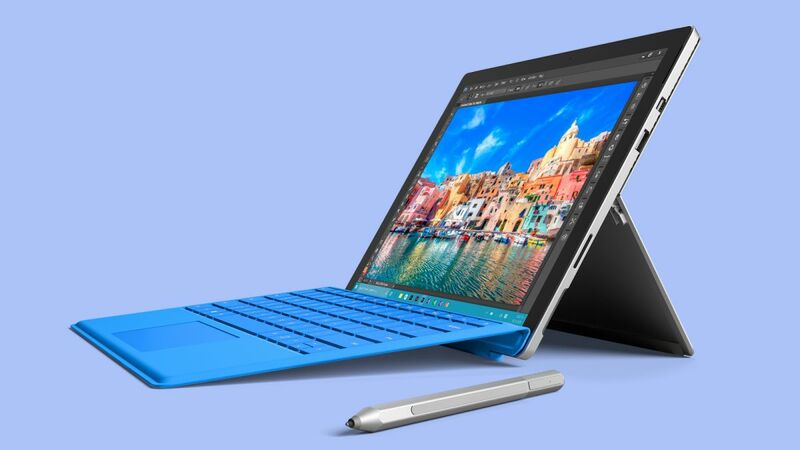 Compared to the Surface Pro 4, the 2-in-1 features a 12.3-inch 2736 x 1826 resolution, so the bump in resolution is going to be a noticeable upgrade when users want to upgrade to the upcoming machine. Furthermore, the source also claims that the Surface Pro 5 will have a magnetic charging stylus. This could mean that while the stylus is attached to the 2-in-1, it would start getting charged and maintain the same level of accuracy as that of a regular pen. As from the hardware aspects, nothing is confirmed, but looking at the times, we would have to say that the Surface Pro 5 will come running with Intel’s Kaby Lake processors, perhaps this time, Microsoft would do well to increase the total amount of RAM and solid state storage from its product. The release of the Surface Pro 5 would also mean that Microsoft could further reduce the price tag of the Surface Pro 4, making it more affordable for the masses. At the same time, we’re hoping that the company gets rid of the kickstand and installs something better, such as the magnetic keyboard accessory that you had to purchase for the Pixel C. The expected announcement date of Surface Pro 5 is said to take place during Q1, 2017, so we’ll have all the necessary info for you then.